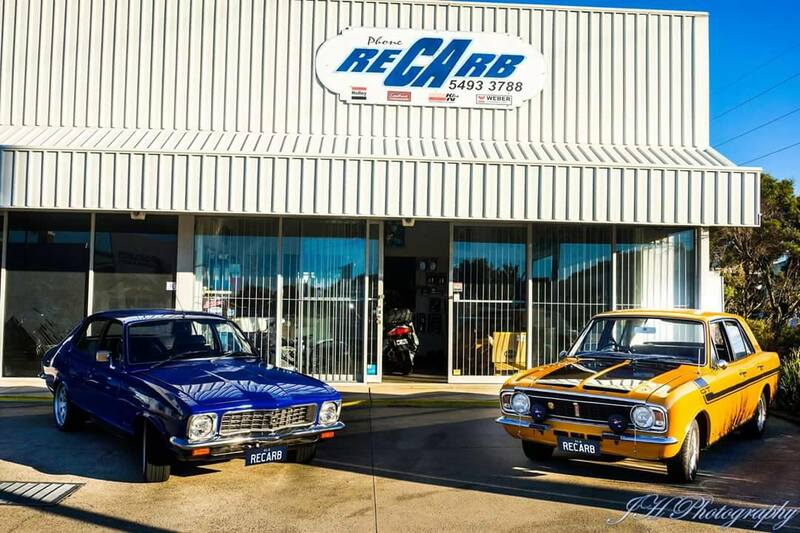 We have been the local carburettor specialists for nearly 30 years on the Sunshine Coast. Established in 1989, we saw the desperate need for a designated carburettor service and tuning workshop. Primarily, we used to recondition and tune factory carburettors locally. Eventually, we saw the need for customers to upgrade their carburettors to a simpler, easy design whilst allowing the engine to produce more power. This was the start of our famous bolt on conversion kits. All our conversion kits have been developed in our workshop using as many resources as possible to deliver to our customers the easiest conversion kit that any home hobbyist could bolt on. But we don’t stop there. Over the years, we have developed our kits to be even easier and higher quality and we still strive to do so today. Developments include: Sourcing and building our own products with local companies such as our own CNC Adaptor Plates, Carburettor components and parts, calibrating components, brackets etc. We currently have 24 product lines we get local shops to manufacture for us, with another 7 more in the making. We are seen to be the leading innovators of the carburettor industry worldwide. We offer a lot of services. Including carburettor reconditioning and restorations, fitment, basic tuning, road tuning and full carburettor and ignition diagnosing.